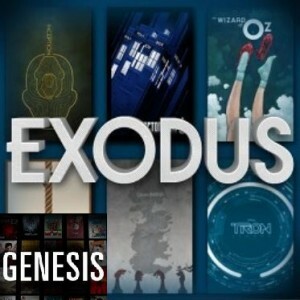 Exodus Replaces Genesis Addon For Kodi Movies and TV Shows. The look and feel of the new Exodus Addon seems to be the same as the Genesis addon, which will make it easy for navigation. Exodus appears to have additional stream sources which will give users additional choices to views high quality Movies that are on DVD and In Theaters and TV Shows.